Available now for immediate move in. 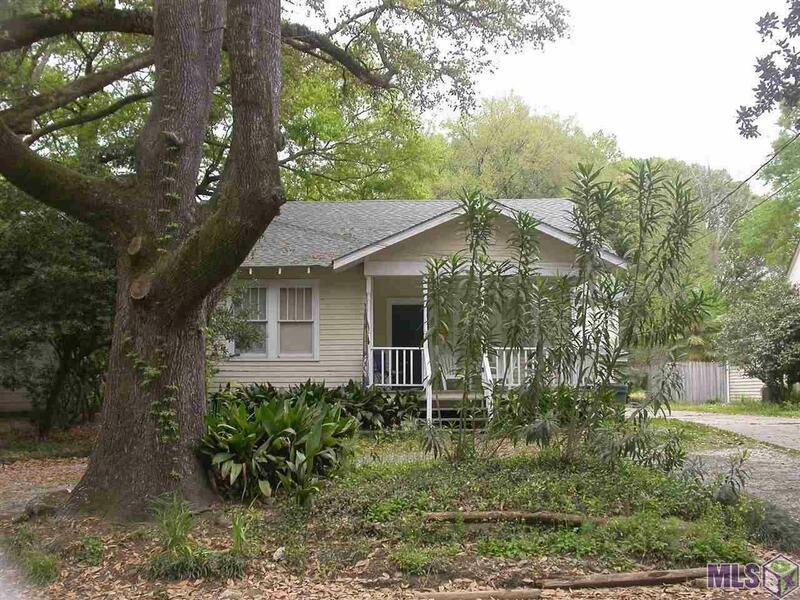 Classic 3 BR 2 BA cottage within walking distance to LSU and lakes. 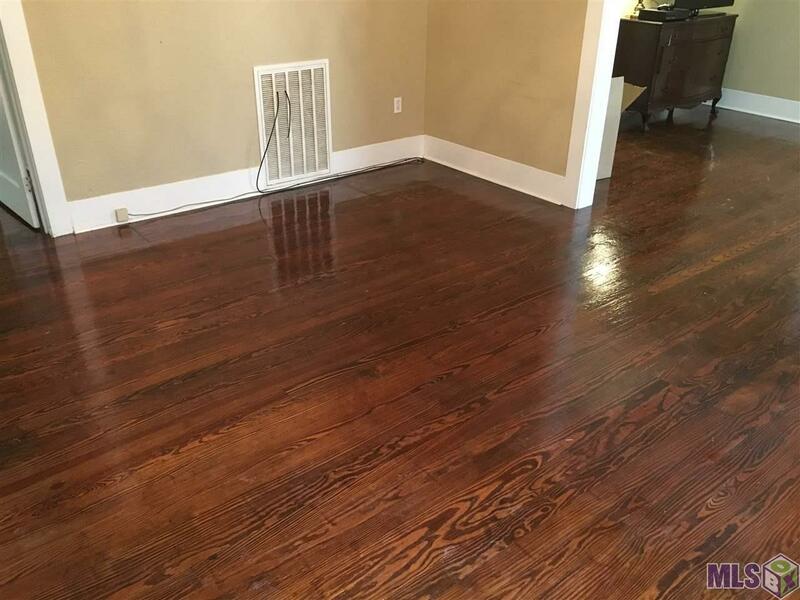 Recoated wood floors in living areas. Tile in wet areas. 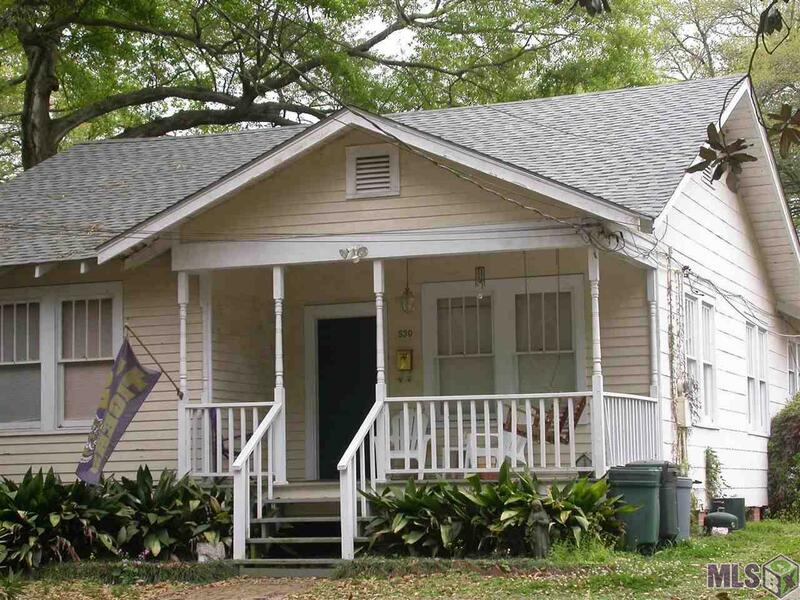 All appliances provided including refrigerator, dishwasher, disposal, range, washer and dryer. Ceiling fans in bedrooms. Room for parking for three or four cars in circular front driveway. Pet terms negotiable and depend on breed and other factors. Rooms are large and lots of closet space for an old house. Formal dining room. Nota Bene: This house is located on a lot with garage apartments at end of driveway rented separately. Rear yard accessible to apartment occupants as well as house occupants. Note location on photos. 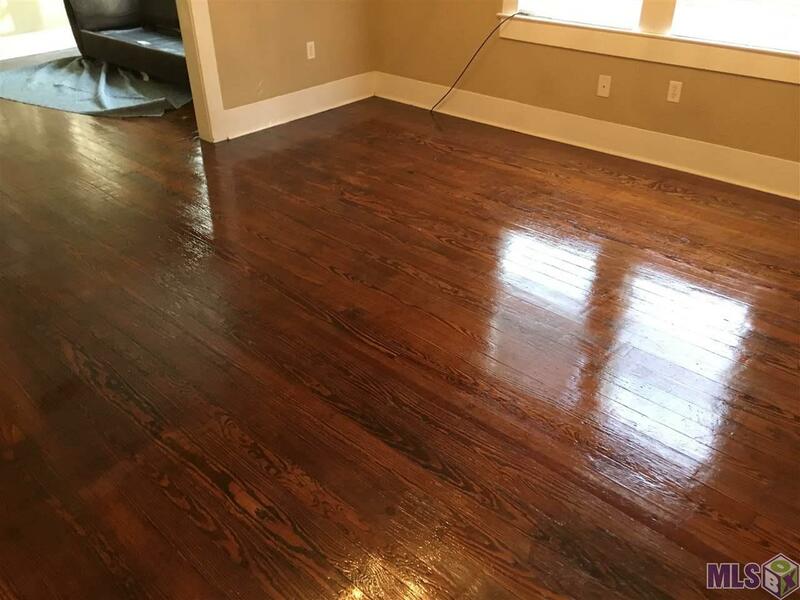 RENT INCLUDES ALL UTILITIES AND SERVICE INCLUDING electricity, gas, water, sewer, garbage, pest control, yard service and repairs not caused by tenant. Makes rent approx. 1950 and balance service and utilities.